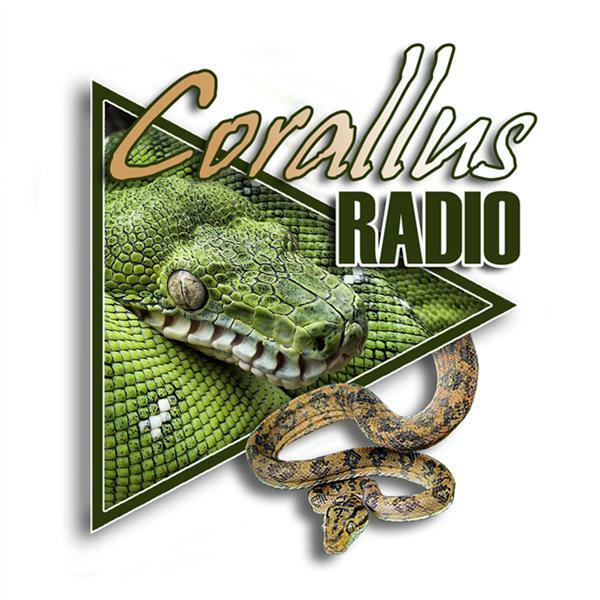 The Handmaid's Tale Episode 2.13 " The Word"
Episode 39 - Dan Mulleary from DM Exotics discusses Importing Reptiles! All over Turtle Island, within Indigenous communities, people have encounters with spirit beings of all different shapes and sizes. 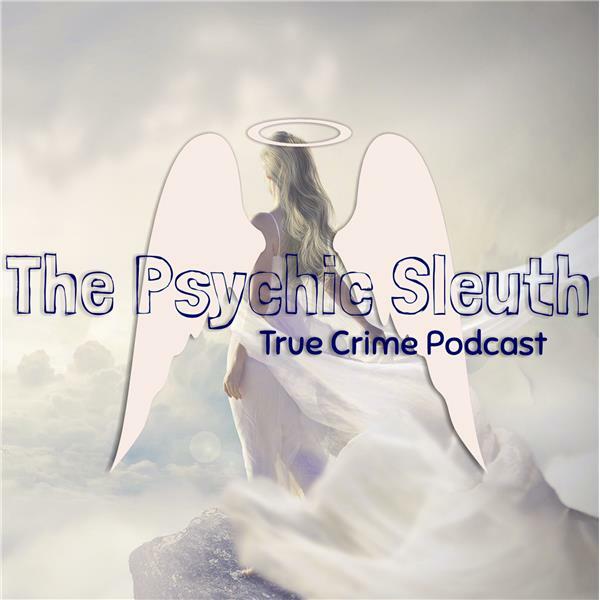 During this episode we will talk about ghost and spirit sightings and delve into mysterious paranormal encounters. 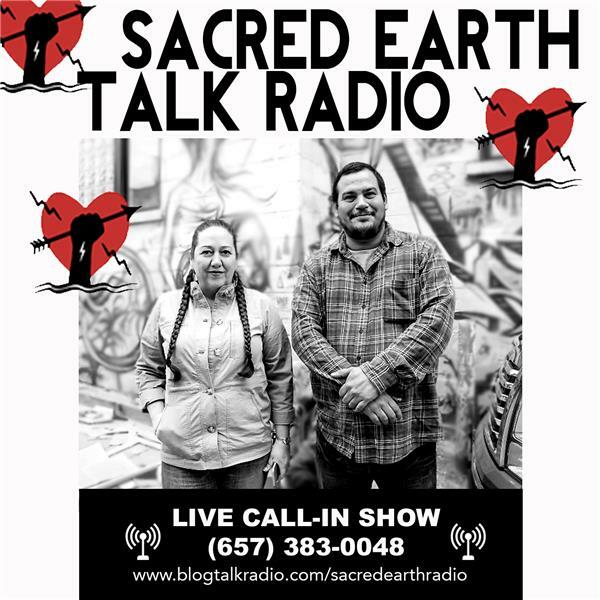 Join hosts Isaac Murdoch and Christi Belcourt and special guest Sylvia McAdam on this very first two hour call-in show and share tales of your encounters with the mysterious! 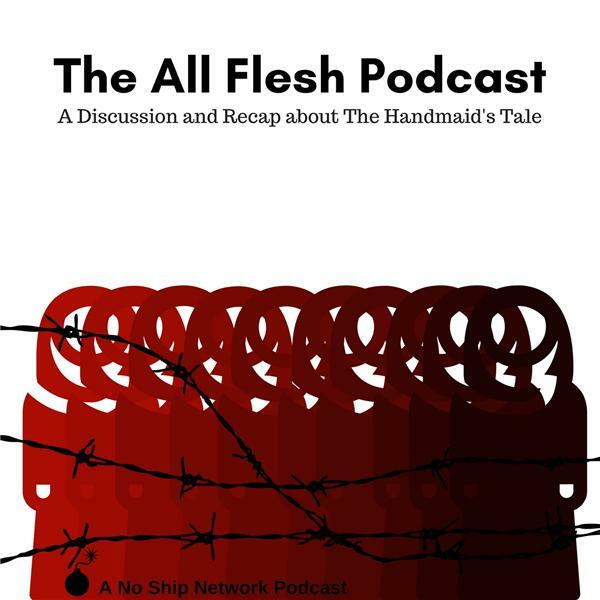 We discuss our thoughts and feelings about The Handmaid's Tale season 2 finale and speculate a little about what may come in season 3. The following feedback podcast will be available next week. If you are planning on contributing your thoughts, you can write in to us at noshipnetwork@gmail.com. Deadline for feedback is Tuesday July 24th. This week we bring Dan Mulleary on from DM Exotics to discuss the past, present, and future of DM, as well as the importation process and hand-picking shipments! Enjoy! Solomon Grundy – born on a Monday, Q&A on a Sunday! TerrifiCon Week comes to a close on Comic Book Central with my special guest – Gotham's Grundy himself – Drew Powell! Andy Cohen is the highly-popular talk show host for Watch What Happens Live. We talk about his succesful Bravo show - which is LIVE - and what has happened on live tv. Andy's had so many big-name guests on his show and during our interview he tells us who his favorite guests have been. Andy also shares with us his work with Purina and The National Dog Show. Each week this season on our Survivor Podcast, David Bloomberg & Jessica Lewis will talk about why each voted out player "lost the game". For more on David's rules of what David's Survivor rules are, listen to our "What Hero, Healer, and Hustler Survivors Should Have Learned". Survivor: Ghost Island may be over, but David & Jessica are back to talk about the players and the rules one more time as they answer listener questions. Did they change any of their thoughts after the deep dive interviews with the Final 3? Should any of David’s rules change to accommodate the firemaking challenge at Final 4 – or for any other reason? Which player best controlled others through their emotions? They answer these questions and more as they wrap up the season, Why Blank Lost style! Join us again next season when we discuss the next player voted out of the game. Roger joins the show and discusses his encounter with a strange UFO in Washington State. Roger says "The craft seemed to fly out of the clouds and appeared to be landing. I could see strange colors that the ship was illuminating. My friend and I were scared but I started moving towards the craft and the more I noticed it the more it noticed me. I do not believe this was a ship from our world. It changed my life." After the interview be sure to stick around for a little Renegade Trivia. Ray Park just couldn't keep it in any longer! He loves playing Darth Maul and he's not afraid to say it! In this episode, we'll look into what Park had to say about his hopes for keeping Maul alive on the big screen, including our PERFECT theory as to how Lucasfilm should make it happen! Plus, we'll talk about how The Clone Wars may have had a big impact on The Last Jedi. And then there's that massive revelation about Wolffe and the rest of the clones that Henry Gilroy dropped at DragonCon! Believe us, you'll want to stay all the way to the end! In the past week we have seen 2 black men murdered at the hands of police. This is the 116th murder by a police officer this year. And over 370 blacks have been killed by police officers since 2015. So the question is do black lives really matter? Are They Really That Bad - These Are the Voyages... Star Trek: Enterprise’s finale is much debated in fan circles. Did it do justice to the prematurely cancelled series? Did Tripp have to die? Was it necessary to make it a Next Generation episode? The trio revisits the episode to see if it deserves all the controversy. What do you enjoy about this series finale?